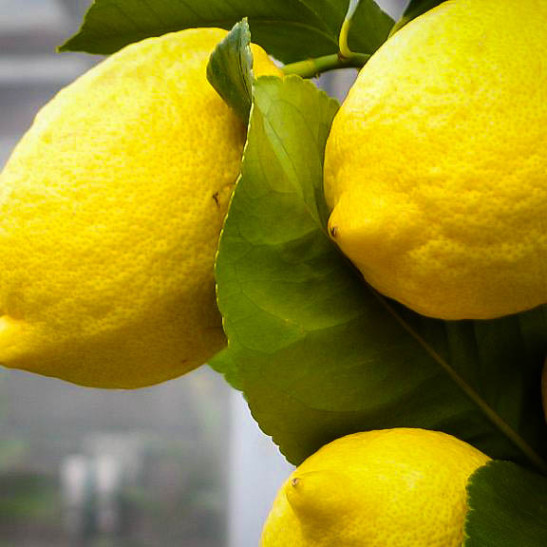 As part of the National Clean Plant Network - Citrus, we currently maintain 15 citrus varieties in an insect-proof greenhouse at the University of Hawaiʻi. 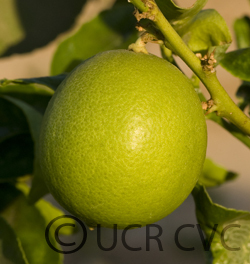 This clean germplasm is routinely indexed and certified to be free of targeted citrus pathogens. Budwood can be purchased for $0.25/budeye, with a minimum order of $10 (plus any USPS shipping charges). 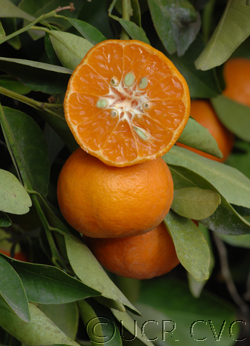 We do not sell rootstock material or grafted plants. Please contact us if you would like to place an order or require additional information about this service.